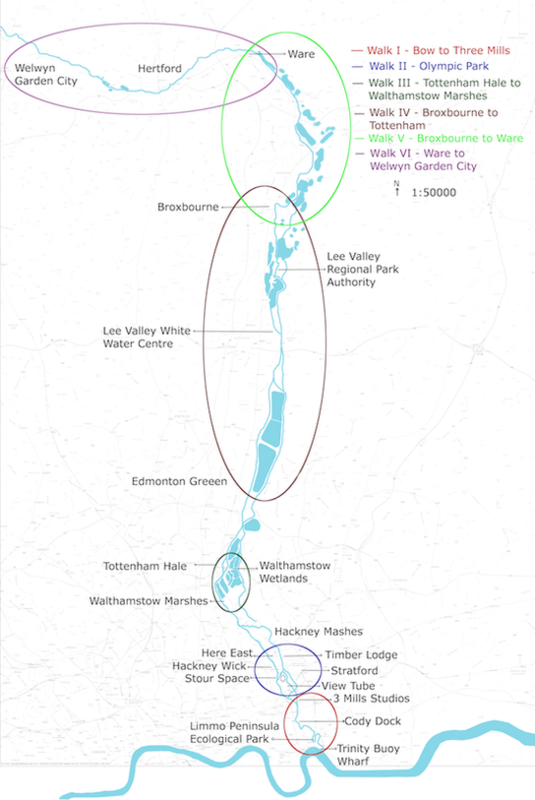 This page contains reports and document produced by the Lee Valley team. The Lee Valley Hydrocitizenship team joined the cycle ride event that the Lee Valley Regional Park Authority (LVRPA) organised on World Water Day, Sunday 22nd March. At the start of the ride at WaterWorks, Hydrocitizenship project was introduced to the cyclists and they were asked to pay particular attention to water/waterscape during their ride on the day. 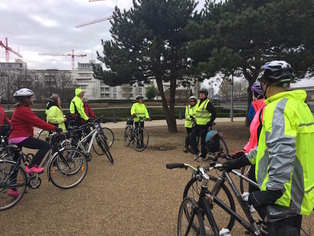 Later on, meeting them over the lunch break at the Thames Barrier Park, they were asked to complete a short survey about their experience and reflections of the cycle ride and the importance of water to them as an urban amenity. This reports presents the findings of the survey. 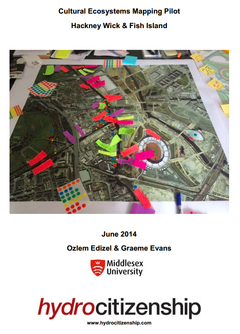 Thi﻿s report is based on a pilot workshop held in Hackney Wick, east Londo﻿n in June 2014. This formed part of Arts & Humanities Research Council (AHRC) Connected Communities projects Cultural Planning for Sustainable Communities (2013-14) and Hydrocitizenship (2014-17), both funded under the Communities, Cultures, Environments and Sustainability programme theme. The Hydocitizenship Lee Valley team have walked the length of the Lee, in stages between May and October, 2014, documenting its characteristics and adding to the rich history of this changing environment. Below, you can find the reflection reports by Simon Read and the routes followed in each walk.